Tempe real estate owners have a great opportunity to intensify their golfing skills at the ASU Karsten Golf Course. Its award winning design offers a challenging and beautiful course for players. Visit the Trophy Room restaurant and try their diverse menu that includes the French Toast Muffin and the signature Boss Burger. The chefs prepare the courses with the utmost care and use local and fresh ingredients. The Karsten golf course is awarded 4 1/2 stars by the Golf Digest Rating Panel as one of the “Best Places to Play”. It has Scottish-type rolling hills, railroad ties and a Pete Dye design. The location is pristine with great weather conditions year-round. This course will have you playing at your best as you improve your game on these challenging holes. They also have an incredible collegiate golfing program that is continually nationally-ranked. This location is a favorite of Tempe real estate owners. The beauty of the desert and the rolling green hills are a gorgeous contrast. It’s a great place for weddings or other special events. Whatever the occasion, whether it’s the big day, an anniversary, or birthday, Karsten offers incredible service, custom menus, and a great location. 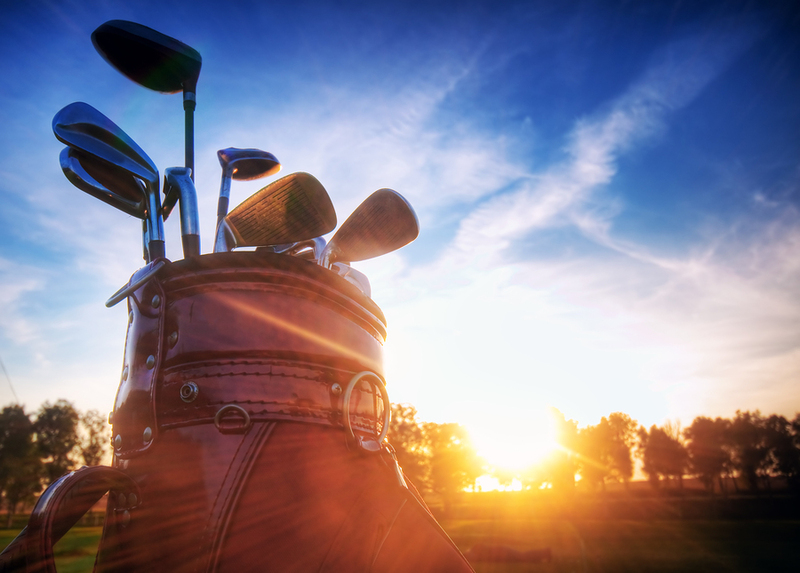 Residents of Chandler homes are able to refine their golfing skills at this unique course. Visit today for delicious food, a beautiful location, and a great game. Check out their website by clicking here.